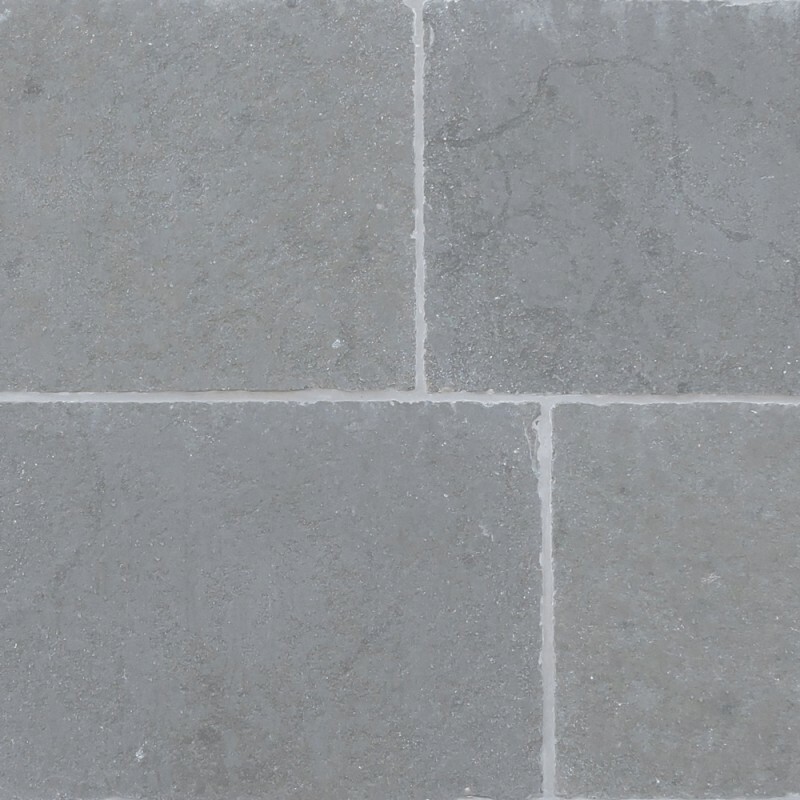 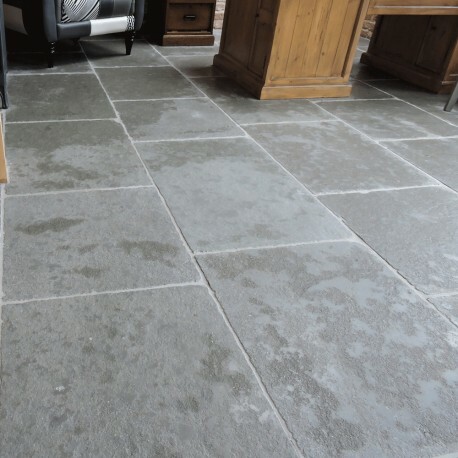 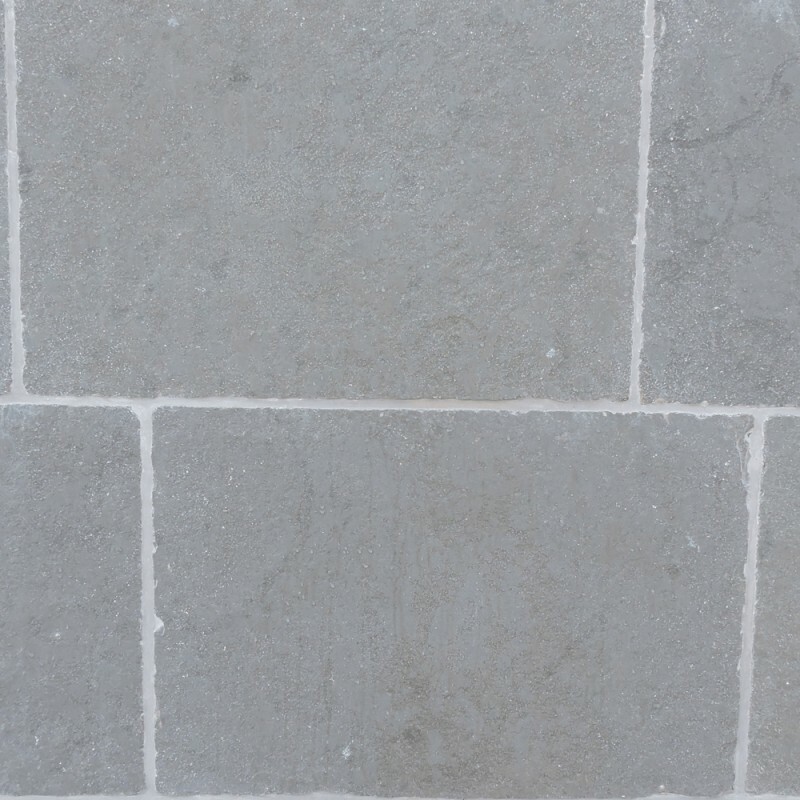 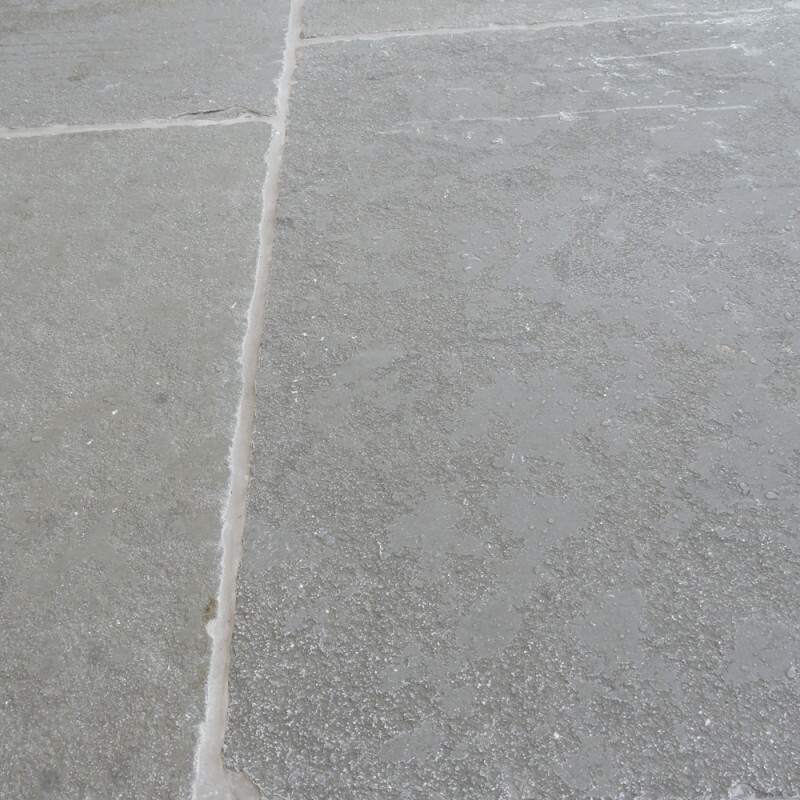 A beautiful historical mid grey limestone, it offers consistent colour throughout with a very subtle variation of colours. 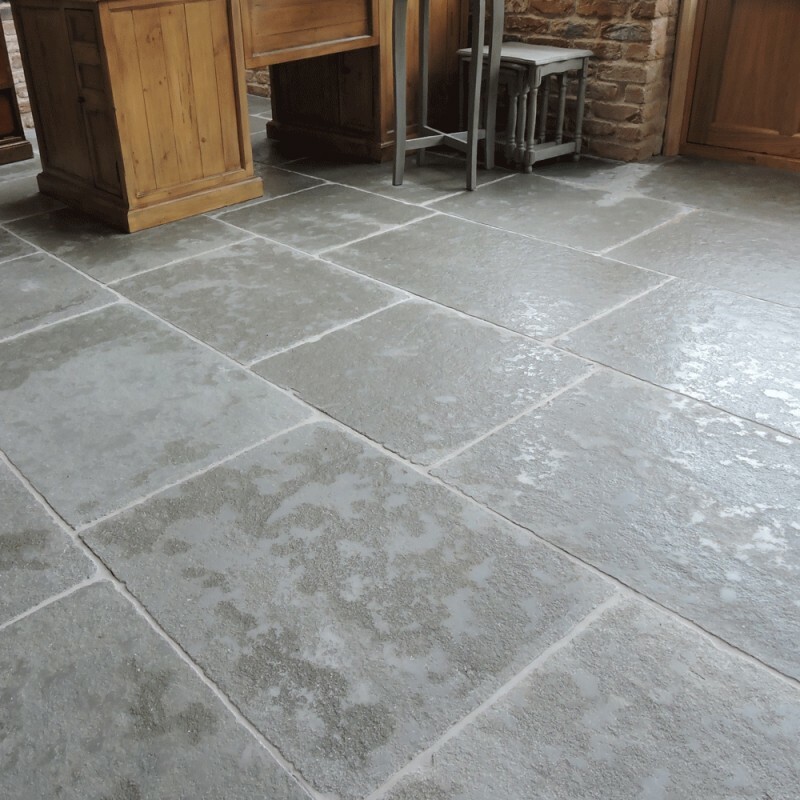 It is firstly tumbled then semi honed to give an aged look that could be centuries old. 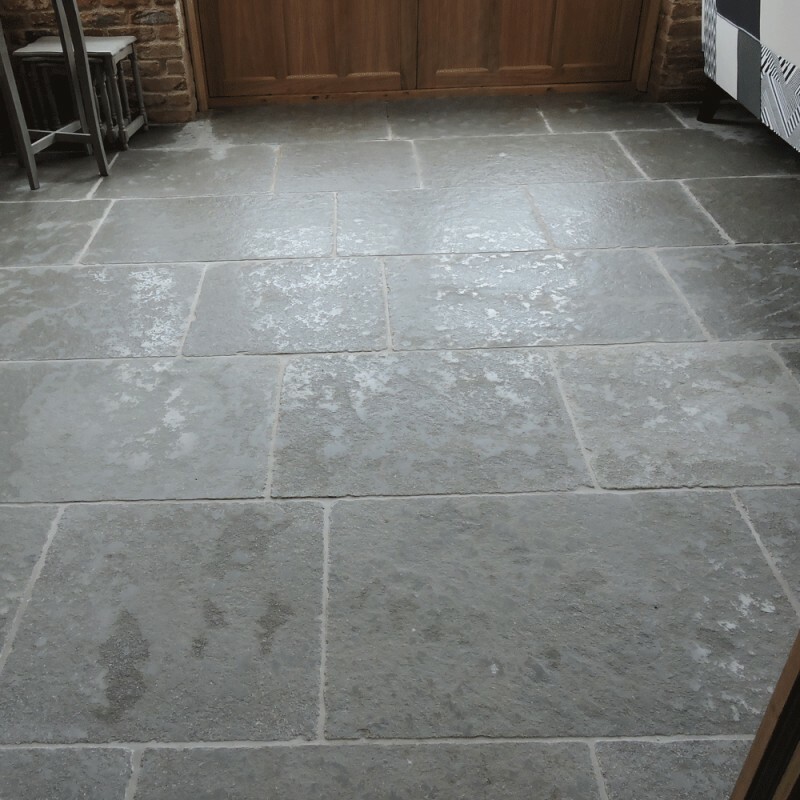 Finished off with handcut edges & in a free length format, if you are in search for a flagstone floor chatuex is perfect.